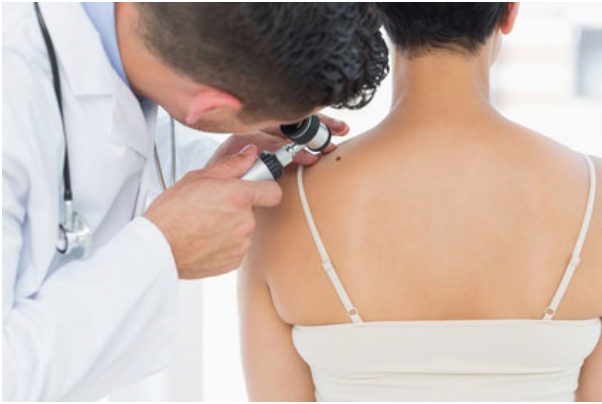 We are here to give you peace of mind if you are worried about your moles or skin lesions. We are offering a complete body check for £150. We have 20 years experience and Dr Holt has performed skin surgery for over 20 years. Complete body check using Dermoscopy. 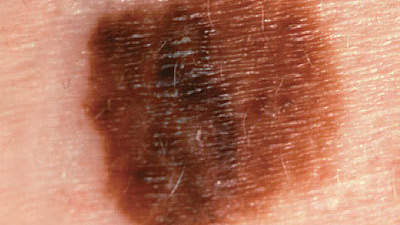 This can aid detection of the early signs of a lesion turning cancerous. We can take pictures of the lesion(s) and compare them to future pictures. Many patients are opting for a yearly check up to give themselves peace of mind. You have the option to have benign lesion removed in our minor skin surgery. We will take a history relevant to your skin. You will need to remove clothes down to your underwear. A female chaperone is available (Dr Holt is a male doctor), you are welcome to bring a family member or friend. Pictures may be taken for recording purposes and then if needed a more detailed look with the dermascope, and potentially more pictures with the dermascope. A gel is sometimes needed with the dermascope and sometimes we mark lesions with a special skin pen that washes in off in a day or two. A report will be produced after the consultation. If there is a lesion or lesions that potentially may be of concern, then we can recommend you attend your GP for a referral to the NHS. Or if your happy to be referred to a private dermatologist or plastic surgeon of your choice we can do this for you direct. As a GP based service, it is not our intention to remove skin lesions/moles that potentially could be of concern. We aim to remove only benign lesions, these lesions are sent to the histology labs for analysis as this is the only 100% method of determining if a skin lesion is safe.